The Virginia State Bar’s Conference of Local and Specialty Bar Associations (CLSBA) has bestowed Awards of Merit on two local bars for creating outstanding programs that improve their communities and the legal system. The Prince William County Bar Association (PWCBA) operates in the 31st Judicial Circuit and implemented a comprehensive plan to heighten awareness of its existing programs while partnering with community organizations to better expand their impact and outreach. Some of these included joining the Prince William County Chamber of Commerce, developing a Speakers Bureau of lawyers willing to address the public on legal topics of interest, and working with Court Appointed Special Advocates (CASA) to provide volunteers and raise money for the group, in addition to numerous ongoing pro bono initiatives for juveniles, senior citizens, and low-income county residents. 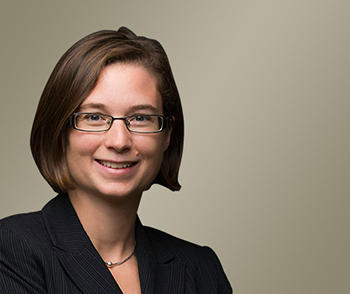 The president of the PWCBA is Sarah J. Knapp of ShounBach. An Award of Merit was also given to the Roanoke Bar Association of the 23rd judicial circuit for creating a public education seminar entitled Foster Care: The Road to Permanency and Social Media & Internet Safety. This program is part of a broader initiative called You and the Law that the RBA implemented in 2010 at the behest of Circuit Court Judge William Broadhurst to help educate the public about the courts and the legal system. The foster care seminar brought together commonwealth attorneys, sheriffs, social workers, and lawyers and was delivered live as well as videotaped for viewing on the RBA website. 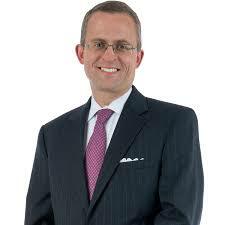 The RBA’s president is Kevin W. Holt of Gentry Locke. The Awards of Merit are given to recognize outstanding projects and programs of local and specialty bar associations; share successful programming ideas and resources with all bar associations; encourage greater service to the bench, bar, and public; and to inform the public about some of the excellent work of local and specialty bars and the legal profession in general. The awards will be presented at the CLSBA’s Annual Meeting and Breakfast in Virginia Beach on Friday, June 15, at the VSB 80th Annual Meeting in Virginia Beach. Caption: Sarah J. Knapp of ShounBach (above) and Kevin W. Holt of Gentry Locke (below).